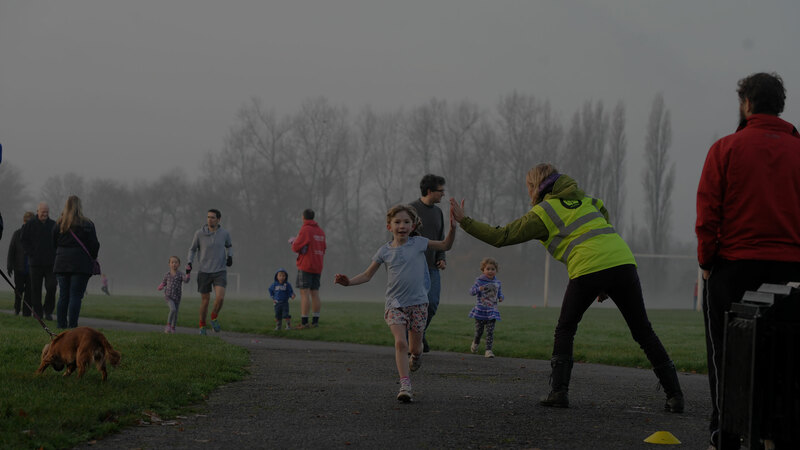 We believe that by breaking down barriers to participation and making regular physical activity free, fun and sociable we can make a difference. Next Next post: Will you be here tomorrow? Do NOT watch if you are squeamish!